Note: MeineKraft Honeyball does not seem to be updated any more, so unless someone gets permission to take up the mantle, new Minecraft textures will just be their default variants. The resource pack should still function for new versions of Minecraft though, albeit with some vanilla textures. 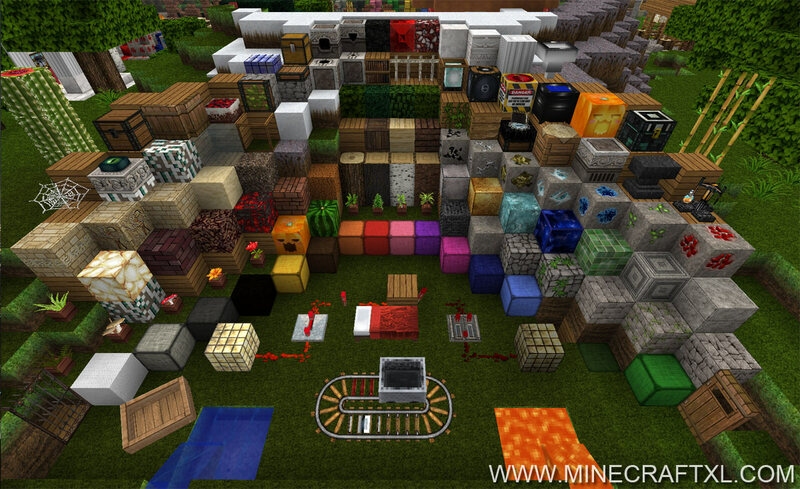 MeineKraft Honeyball is a stylish texture and resource pack for Minecraft. 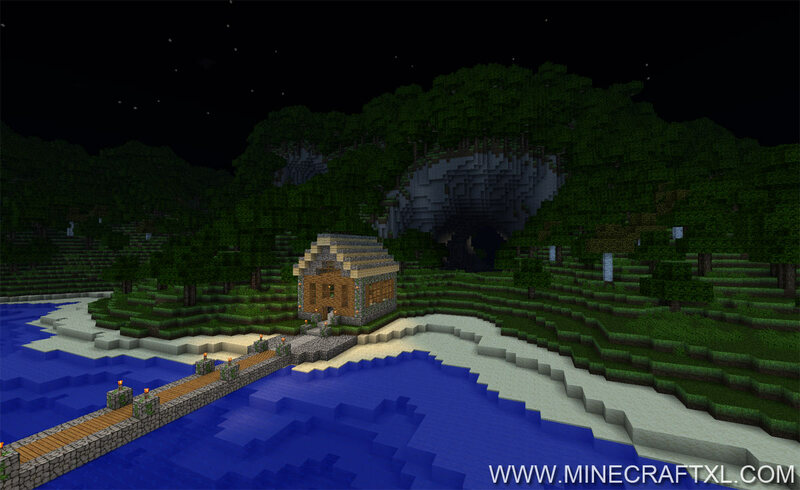 This is the latest version for Minecraft 1.6.4/1.6.2, it also works with 1.7.2, but the new biomes will have the default textures as the pack has not been updated to 1.7.2 yet. Almost every texture has been remade in this texture pack. Compared to the original texture pack, this pack is smoother and has a higher resolution. Some of the textures are very detailed. While some texture has high detail, the water does not seems to has undertaken the big makeover and the lave does not seem to work in this version. The menu interface has new graphics, which fits the texture pack very well. Overall a very nice resource pack which we will recommend you at least to try. Because of the high detail, some textures may look a bit “edgy” when you look at them from a far distance. MeineKraft on the Staudamm map. The mob skins has gotten some pretty funny faces as you can see. 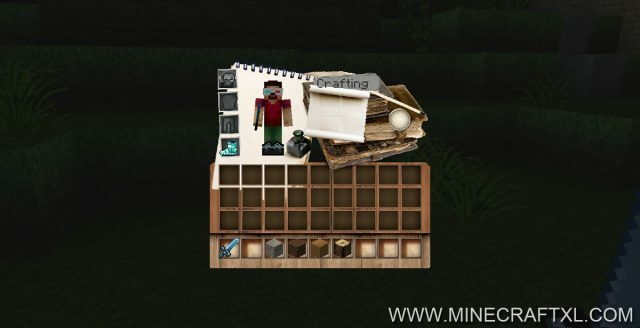 The inventory has also received new textures. 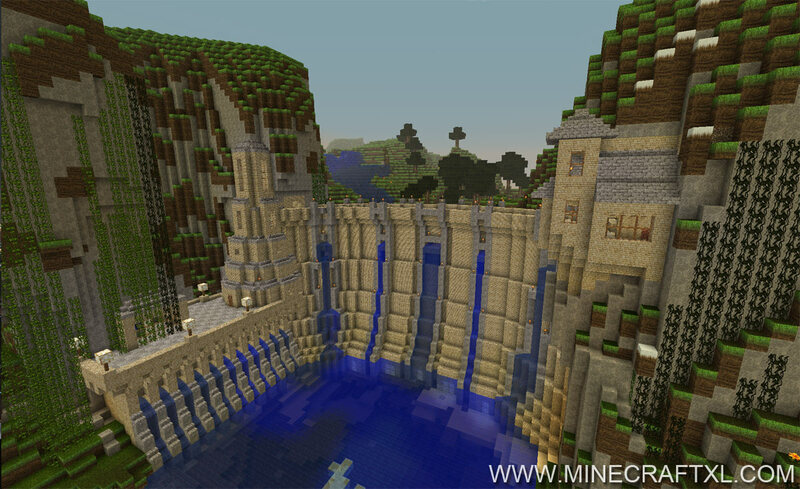 Is is recommended to use either MCPatcher or OptiFine to enhance the graphics. The brick, stone and wood textures are very nice when you get close. This is because of the high details in these textures. 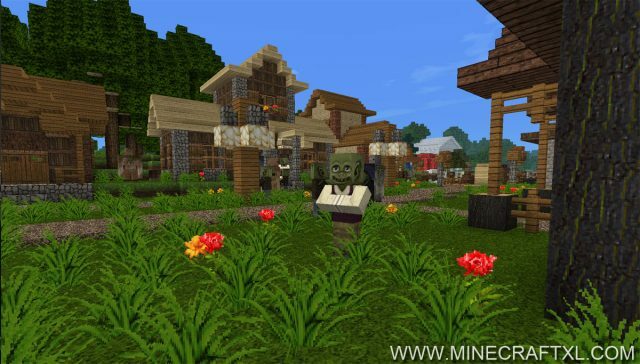 Also the mobs look pretty neat, try to find a villager and watch their funny faces. 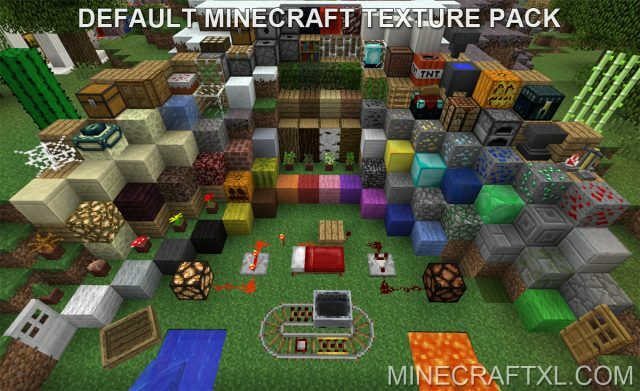 This texture pack has been created by Honeyball.